The founder of Papa John's said he made “a mistake” when he agreed to step down as chairman of the company’s board last week amid “mischaracterized” reports about his use of a racial slur earlier this year. 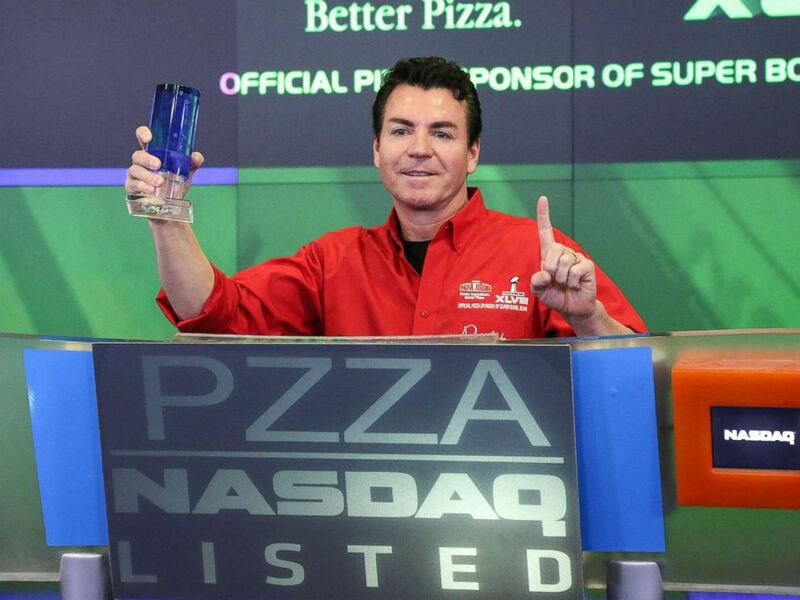 In this file photo, John H. Schnatter, Founder, Chairman & CEO of Papa John's International, Inc. rings the NASDAQ Opening Bell at NASDAQ MarketSite, Jan. 31, 2014, in New York City. Schnatter faced fierce backlash last week after Forbes reported that he used the N-word during a May conference call while discussing the national anthem protests in the NFL. “Colonel Sanders called blacks n------,” Schnatter said, referring to Kentucky Fried Chicken founder Harland Sanders, according to the Forbes report. 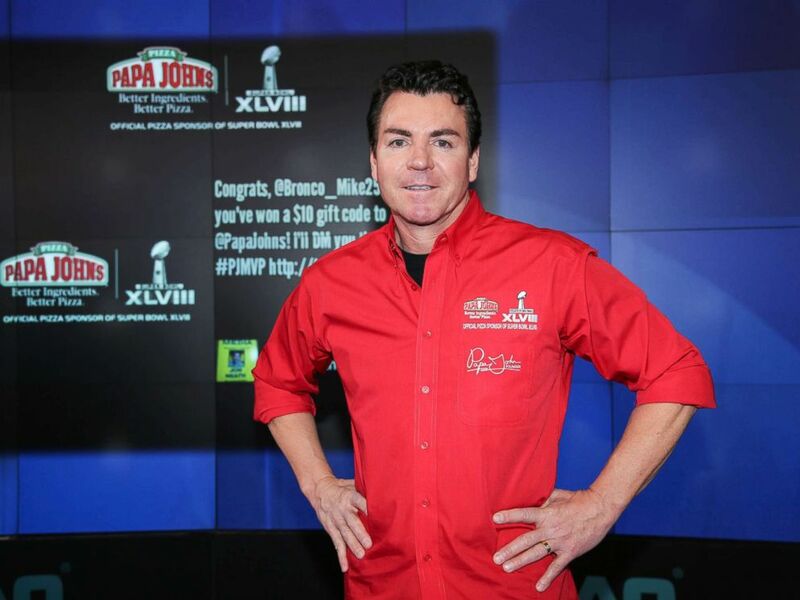 Papa John's founder John Schnatter resigned from his position as chairman of the pizza chain's board late Wednesday. Schnatter apologized for the remarks last Wednesday and agreed to step down as Papa John's chairman just a few hours later. He also resigned from his position on the University of Louisville’s board of trustees last week, according to the school. He had served on the board for two years. The Kentucky-based pizza chain had been testing advertisements to see if Schnatter should be reintroduced "with significant success," according to his letter to the board, but the company seems to be reconsidering that relationship now. Schnatter, currently the company's largest shareholder, didn’t disclose details on the current status of the relationship in the letter. Schnatter, 56, stepped down from his role as CEO late last year after saying NFL players should stand for the national anthem and that their protests had hurt the company’s sales. Those comments had precipitated his initial removal from advertisements. He is still a member of the company’s board. ABC News' Darren Reynolds and Henderson Hewes contributed to this report.